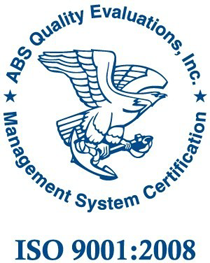 Watson Valve is now ISO 9001:2008 Certified. 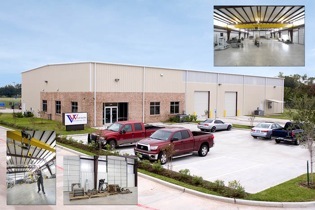 Watson Valve’s New Valve Repairs Facility is now open! HOUSTON – Watson Grinding & Mfg, Inc. is announcing the completion of a digital fully-automated thermal spray coatings robotics facility. 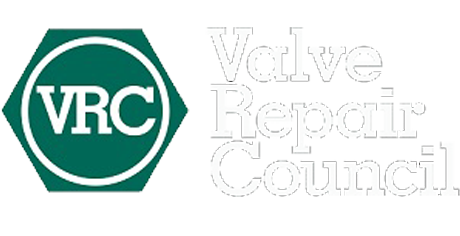 The in-house robotic facility provides precision HVOF and plasma thermal spray coatings for Watson Valve Services products. Thermal coatings provide added longevity to ball valve components allowing them to withstand the harshest corrosion and severe service environments. The 8,000 square foot facility houses eight thermal spray automation robots, providing consistent precise coatings to products. The process is complimented by full-time quality assurance inspectors and an in-house testing metallurgical laboratory.